One thing that makes the creative industry unique is that every design problem can have an endless amount of possibilities. Technically speaking, there are no right or wrong answers. Of course how successful a project outcome actually is, is highly dependant on how the client feels about the design itself. This is the greatest thing about design because it allows for such creative freedom, but it is also what makes design quite challenging. If there is no right or wrong answer, how do you determine what’s good and what’s not? A fine artist I know often told me that in math 1 + 1 is always 2, but in art, 1 + 1 could be visualized a million different ways, it could be a window for example. You might also want to ask 1 what? 1 person + 1 person might equal 2 people, but it could also equal friends, or perhaps it could equal love, or even twins. Alright, let’s use a more practical design question as an example. 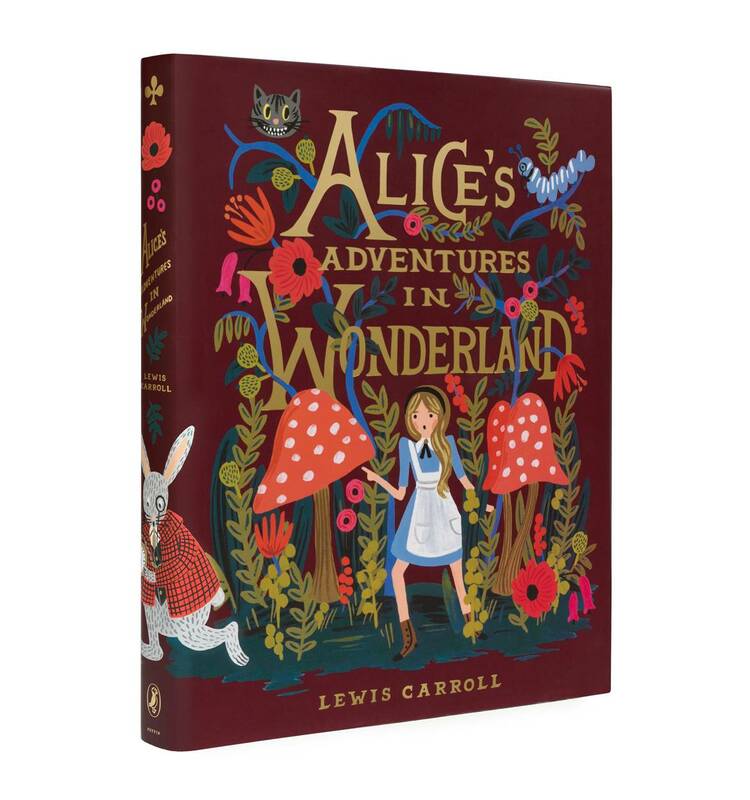 Let’s say you’re redesigning a book cover for a classic book, such as Alice in Wonderland. You may choose to portray a variety of things, such as the mad hatter, the caterpillar, or maybe Alice. Disney’s Alice In Wonderland. Rifle Paper Co’s Alice In Wonderland. Coralie Bickford-Smith’s Alice In Wonderland. Most people are familiar with Disney’s Alice In Wonderland where Alice is blonde, wears a black head band, and blue dress. She also has a very classic Disney face, with big round eyes similar to that of a Disney princess. 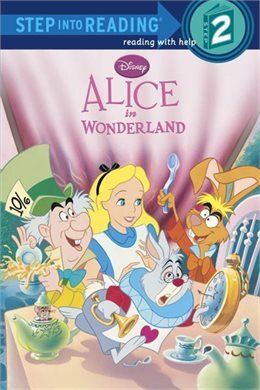 So perhaps your version of the book cover would show an Alice that is similar to Disney’s version of Alice in Wonderland. 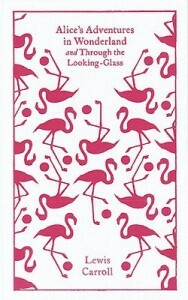 The book design could take on a more modern and minimal design style, like Coralie Bickford-Smith’s version of Alice in Wonderland which uses a repeating pattern of the flamingo croquet. How do you identify a successful design solution? This sort of situation happens everyday in the design world. No matter what the design “problem” is, a designer will likely come up with many different possibilities before settling down on one that they think are the most successful. What helps them determine this success may include a possible symbolism used to convey the message, the way the solution connects with it’s target audience, the way it reinforces the brand, or perhaps its the usability of the design. Whatever the reason is, there must be a reason that it was chosen, but no matter how confident the designer is in their design, the client or person reviewing this design may not view it the same way. If we use Alice as an example again, and we put ourselves in the shoes of “the client” who have assigned the designer to create this design. We might feel like Coralie Bickford-Smith’s design lacks storytelling, or we might feel disappointed that Alice is not on the cover (She IS the main character after all, I mean the story revolves around her! It’s called Alice in Wonderland for a reason!) Contrarily, we might love Coralie Bickford-Smith’s design for it’s simple, modern quality. The way it reveals the whimsical quality of the story without revealing the story at all! How brilliant! (This is actually the copy I have at home, haha.) What I’m trying to say is, depending on our expectations, we may judge the design very differently. What one person thinks is great or amazing, might not be what another person thinks is great or amazing. This is why it is important to have good communication between designer and client to understand what each person would like to see in the final solution. You’re really both on the same team, while the final design will represent the client’s brand, it also represents the designer’s work and where that can take them. In branding projects, I usually begin with a questionnaire to gain a better understanding of who my client is, why they started their company, what their company is about, and where they want to take their brand in the future. 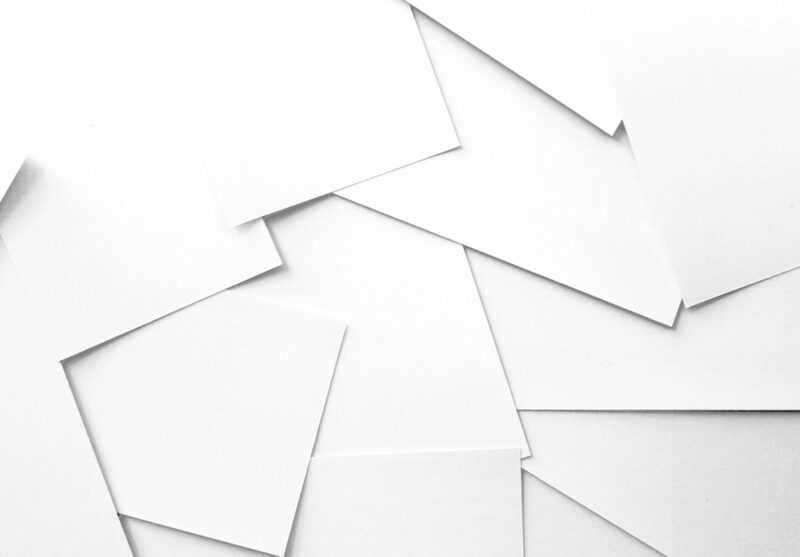 From there I like to propose several options that I feel would work best at bringing out the best side of their brand identity and see what their thoughts are, and whether they align or not. The more communication there is, the higher chance that both parties are happy with the results. Both from a client’s-perspective and a designer’s-perspective, it is important to voice your opinions, but it is also essential to be open to ideas. While a client’s opinion can help steer the project in the direction that they would likely be happy with, a designer’s creative input may offer a new insight into new possibilities. After all this is their profession and you’ve hired them to come up with a creative idea to enhance your brand. Of course, it is important to realize that there is only so much you can communicate through words, and you both come from a different background, so it is essential to explain your ideas as clearly as possible to bring out the essence of your ideas. Let’s look at this hypothetical situation for a minute: say you are hiring a designer to create a pink logo. The designer may suggest creating 1 design in pink, and an alternative design which they recommend creating in green. At this point if the designer does not question the client’s need for a pink logo, and the client does not question the designer’s suggestion to make it green, they might be missing some essential information. Perhaps the designer feels that the brand should be green because it is a banking and investment company and green will give it a more financial tone of voice, but what if the bank runs a charity for breast cancer, then pink might be a more applicable color for their brand. However, if their reason for wanting to be pink is to communicate the brand’s friendly and warm personality, it might be better to express those qualities through other outlets, such as copywriting or image use so as to keep the overall tone more financial and professional (Not that a bank can’t be pink of course, everything’s possible. )There can always be an alternative or compromise for every situation, but unless those ideas are clearly communicated to one another, it will hold no meaning. So what I am trying to say here is, both parties need to keep an open mind, communicate clearly, and be respectful of each other’s opinions. This would help make the design solution more applicable to your brand and your needs, while also eliminating misunderstandings along the way. It is also important to realize, that while the end product will represent the client, it will also represent the designer. This is why I believe that whatever your designer presents to you, is a) what they believe is best for you, b) what they think you expect from them or c)what they think is best based on the specifications of the particular project. Therefore, carefully outlining the scope, expectations and needs for every project, is absolutely essential for a successful and happy design relationship.